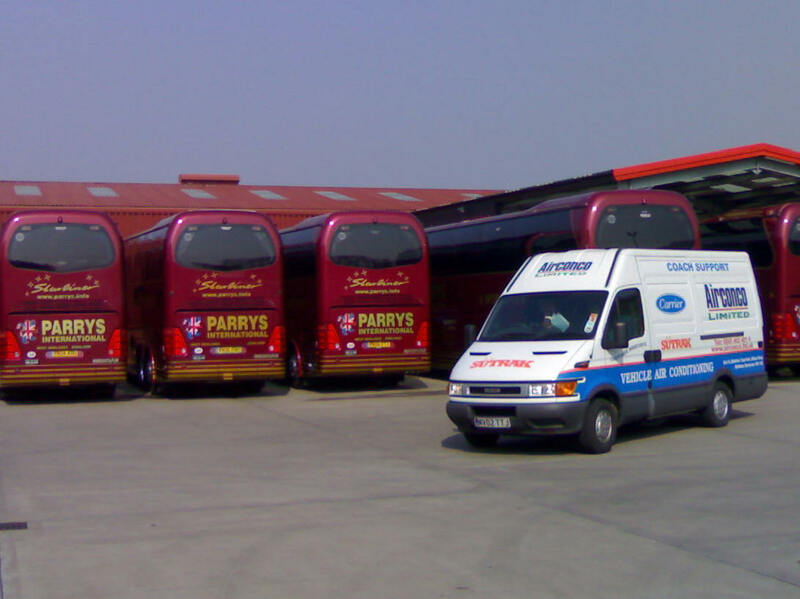 If you own a coach or minibus you will realise how important air conditioning is in your vehicle, for coaches keeping your passengers happy is the key to a successful journey and for going abroad in particular, air conditioning is a must. 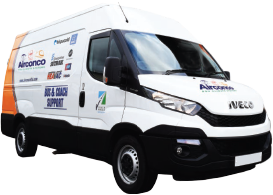 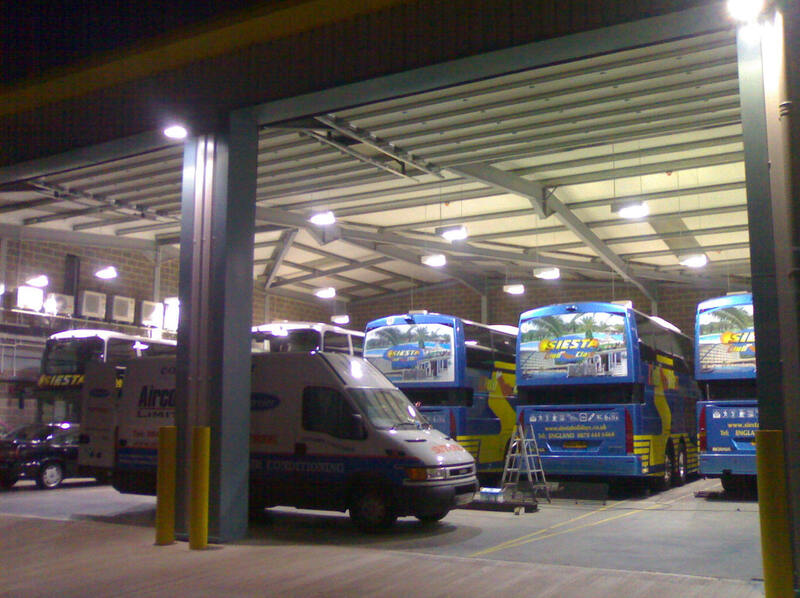 Utilising some of the most up to date technology we have the diagnostic equipment to plug into many of the climate control systems found on coaches and also we probably have the most modern and comprehensively stocked service vehicles on the road today. 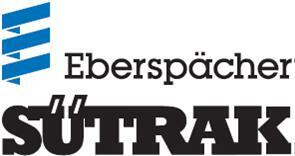 We specialise in Eberspächer Sütrak & Hispacold systems and are their representatives in the north of England, North Wales and Scotland. 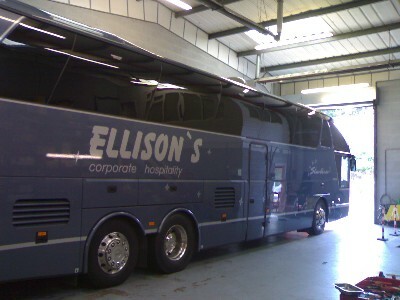 If your vehicle's system has a problem or you want it servicing so that it doesn't let you down please call or email us. 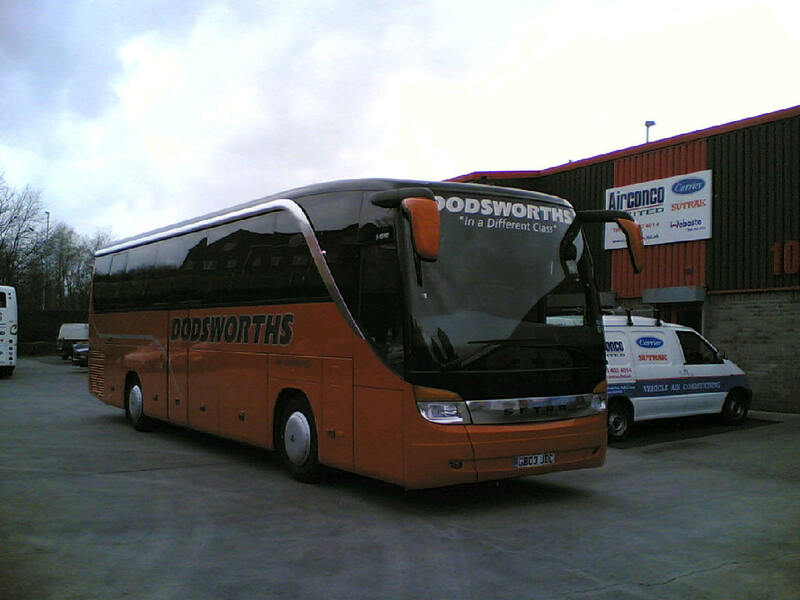 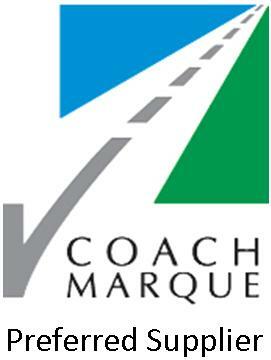 At present we work for bus manufacturers (Scania / Volvo / Man), and maintain some of the largest coach fleets in the UK. 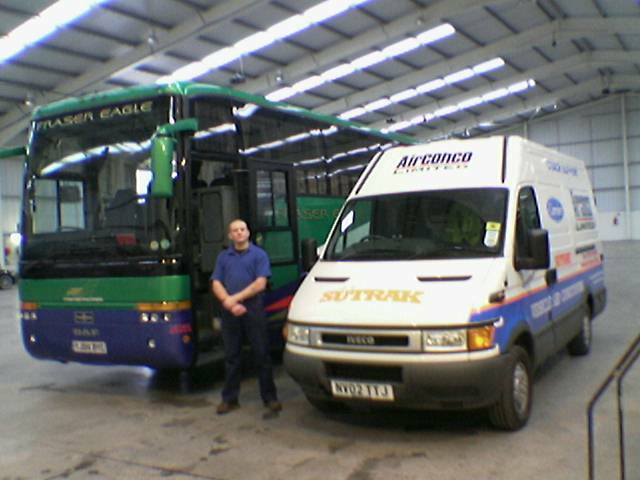 We are also very experienced with Thermo King (including Bova systems).